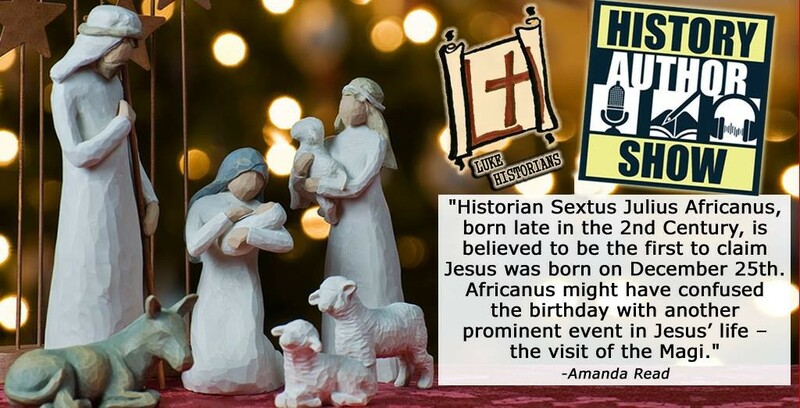 Home » Bible Comprehension	» As featured on the History Author Show: What does Christ have to do with Christmas Day? April 3rd, A.D. 33 – the Crucifixion Date? When Does a Baby’s Life Begin According to the Bible?